The Innovation Advantage is a powerful, cumulative competitive advantage derived from an organization’s ability to continuously create, demonstrate and deliver more strategically innovative value to more customers more often than its competition. Simply put? In today’s highly competitive and increasingly commoditized global marketplace, your Innovation Advantage is the most compelling competitive advantage that your business can have. To gain and sustain your Innovation Advantage, your organization must continuously out-innovate your competition in the three Innovation Advantage Imperatives. How you use innovation to Deliver Value (think operational excellence via all delivery methods). Taken individually, each of these imperatives holds a multitude of opportunities for your organization to prove its innovation prowess and to differentiate your offerings from those of your toughest competition. Taken together, they create the framework for a customer-centric innovation strategy that is fanatically focused on value, daring your business 2b different in ways that will help you influence the mindsets and behaviors of your customers so that you can drive more revenue and more growth in your business. 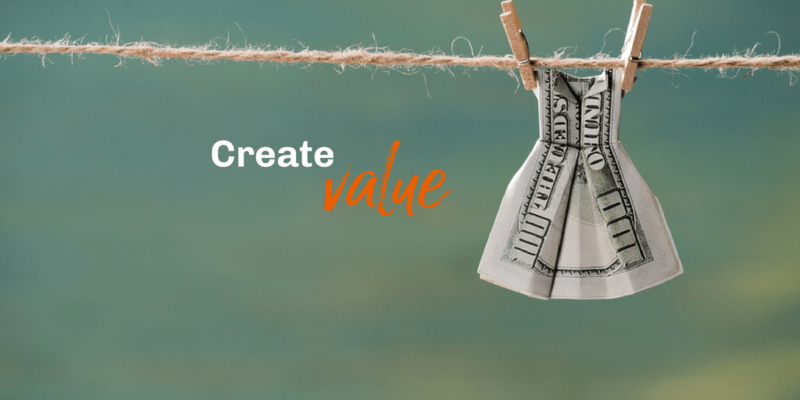 Create Value is where your businesses puts innovation to work by continuously creating and designing new and innovative products, services, processes and experiences that add strategic value for your customers. Case in point, UK based company ARM creates the code that powers the processors that drive over 90% of smart phones worldwide. Considered to be one of the most innovative companies in the world, ARM continuously creates strategically innovative value for its customers not only by designing new code that companies such as Apple and Samsung can then license for their own use, but by adapting and repurposing applications of that code for everything from digital networks to refrigerators. The innovative products, services, intellectual property and business models that you create for your customers make up your unique code. What unique code do you create for your customers? Is your unique code unique enough to differentiate you from your toughest competition? Are you continuously re-inventing and repurposing that unique code in ways that reset customer mindsets, redefine value and strategically differentiate you from your competitors in the marketplace? 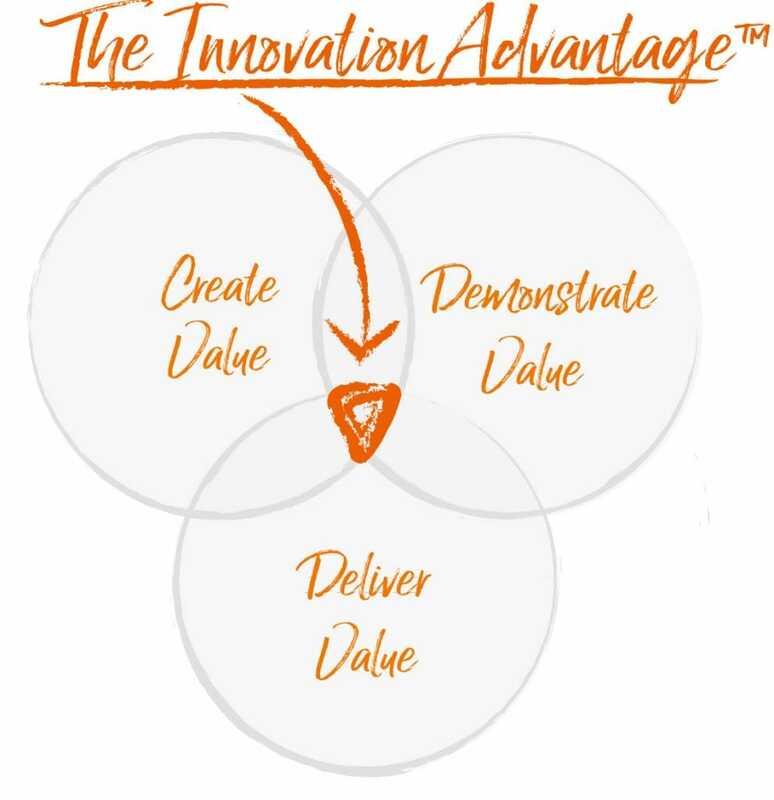 Master these CREATE VALUE innovation imperative questions to gain and sustain your Innovation Advantage in the marketplace and drive more customers, more revenue and more growth in your business. 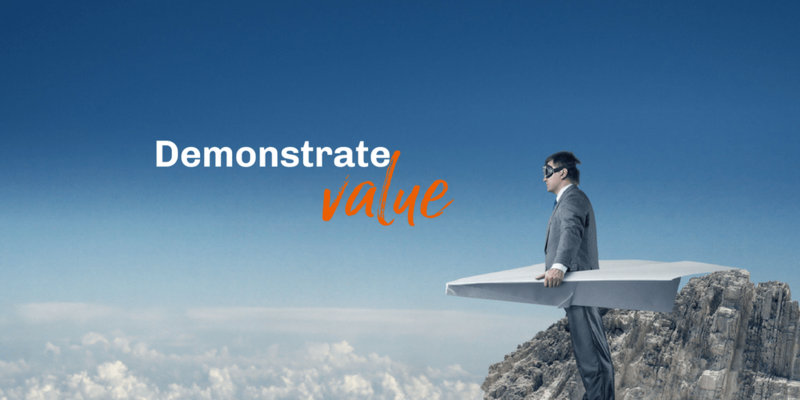 The Demonstrate value imperative is about applying the principles of strategic innovation to how you demonstrate the value of your unique code to your customers. After all, it’s not enough to ensure that your message stands out in the crowd. You also need to ensure that your customers are both aware of and intrigued by the innovative offerings that you create. Because regardless of how innovative your code may be, if no one understands and appreciates the difference between the value of your code and that of your competitors – or even worse, if no one even knows that your innovative code exists ­– your innovations could be destined to remain perilously invisible to the very customers that they were created for. When Australia Post creates a campaign that turns handwritten letters into hugs, they demonstrate and differentiate the value of sending letters as opposed to emails to loved ones. Your sales and marketing efforts provide you with countless opportunities to use innovation to demonstrate and differentiate the value of your unique code to your ideal customers. When it comes to demonstrating value to your customers, does your organization really dare 2b different? Are the innovative approaches that you use to demonstrate value innovative enough to differentiate you from your toughest competition? Do you continuously out-innovative your competition by demonstrating value in innovative ways that influence customer mindsets and redefine value in the minds of your customers? Master these DEMONSTRATE VALUE innovation imperative questions to gain and sustain your Innovation Advantage in the marketplace and drive more customers, more revenue and more growth in your business. 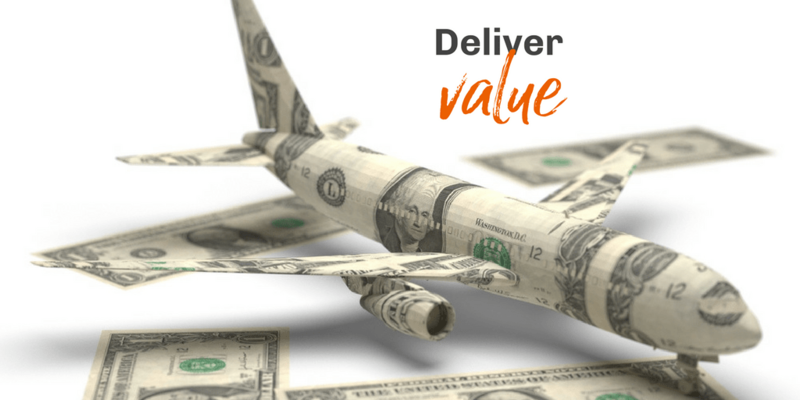 Although many businesses focus on creating and demonstrating strategically innovative customer value, for some reason they completely overlook the multitude of opportunities that exist in the deliver phase. 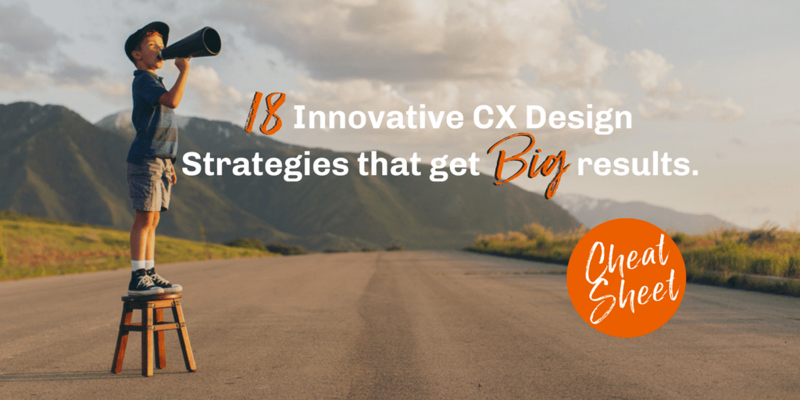 Opportunities to create strategically innovative customer experiences that, when added to the Innovation Advantage mix, would significantly differentiate them from their competition by delivering more value for more customers more often when they least expect it. In the not too distant future, companies like Amazon will use drones to deliver your grocery purchases to your front door. When it comes to delivering value to your customers, does your organization really dare 2b different? Are the innovative approaches that you use to deliver value innovative enough to differentiate you from your toughest competition? Do you continuously out-innovative your competition by delivering value in innovative ways that influence customer mindsets and redefine value in the minds of your customers? Simply put, does your delivery experience really deliver? 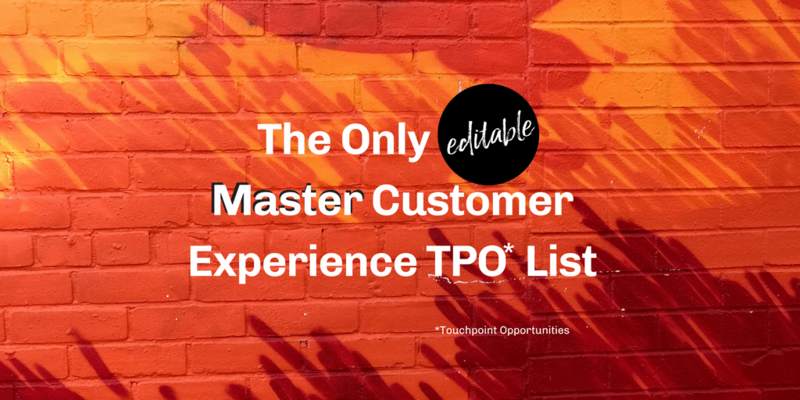 Master these DELIVER VALUE innovation imperative questions to gain and sustain your Innovation Advantage in the marketplace so that you can drive more customers, more revenue and more growth in your business. Now here’s what’s really cool. If your company works hard to continuously out-innovate your competition in all three of the Create, Demonstrate and Deliver innovation imperatives (easy, right? ), you will end up in the overlapping area of the three circles where the most compelling of all Innovation Advantages lays its head. We call it the Innovation Sweet Spot. And oh, how sweet it is. 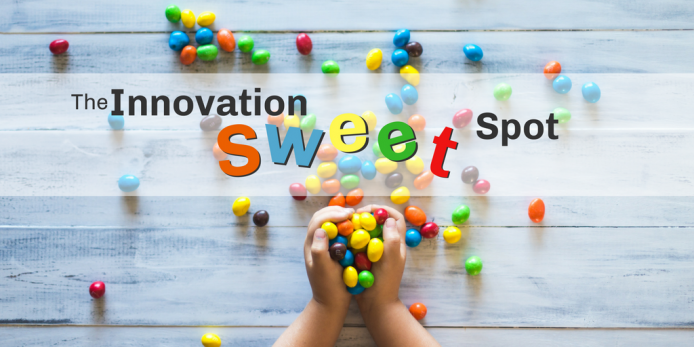 However, if your innovation efforts are not balanced between the three innovation advantage imperatives, that Innovation Sweet Spot can go down right sour! If you innovate to Create Value and to Demonstrate Value but don’t innovate how you Deliver Value, you run the risk of creating a deadly disconnect between what you promise and what you deliver. The example that comes to my mind of this kind of disconnect would be just about any company in the fast food industry. 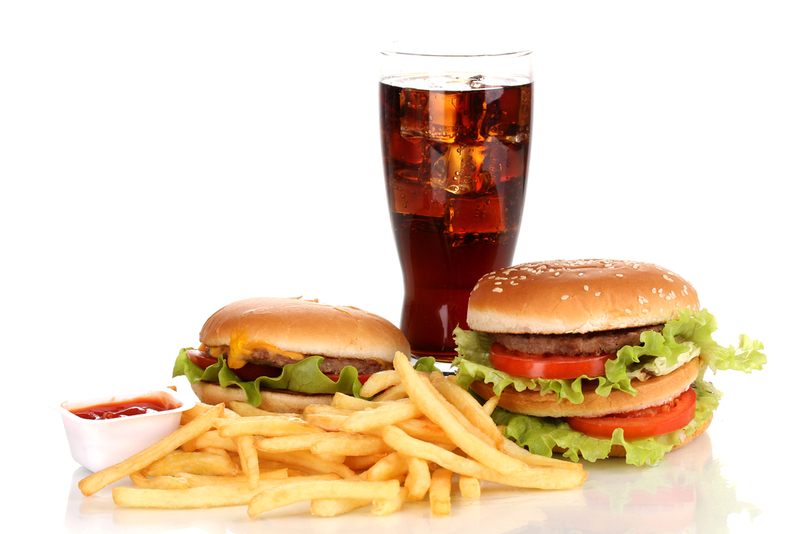 I mean, have you ever had a burger at a fast food joint that actually looked like in all those magazine photos? Or been served by anyone whose attitude even remotely resembles the smiling and energetic folks that appear in all those commercials? If your answer is yes, I am definitely not frequenting the right fast food emporiums! Customers want to believe you. They want to see the best in you. But if you let them down too often – if the deadly delivery disconnects outweigh the innovative products and the cool marketing – they will wise up and they will go elsewhere. 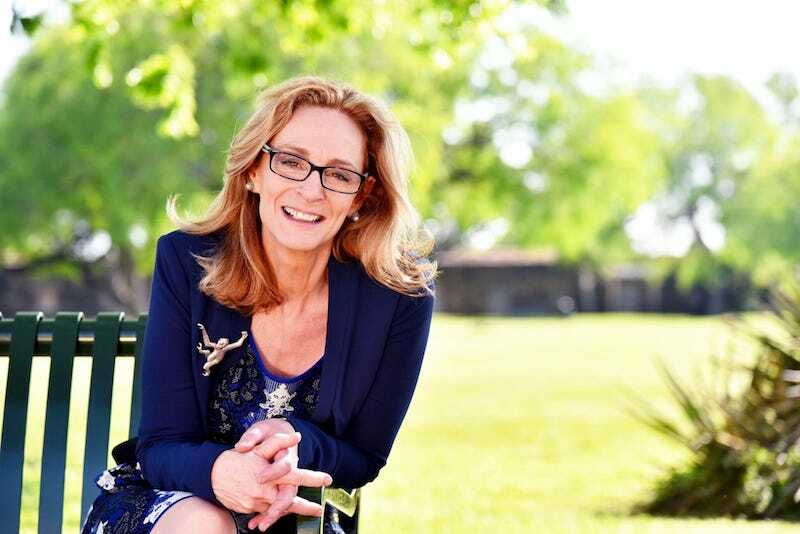 If you innovate to Create Value and to Deliver Value but don’t innovate to Demonstrate value, you run the risk of donning your own personal cloak of invisibility and becoming your industry’s best kept secret. 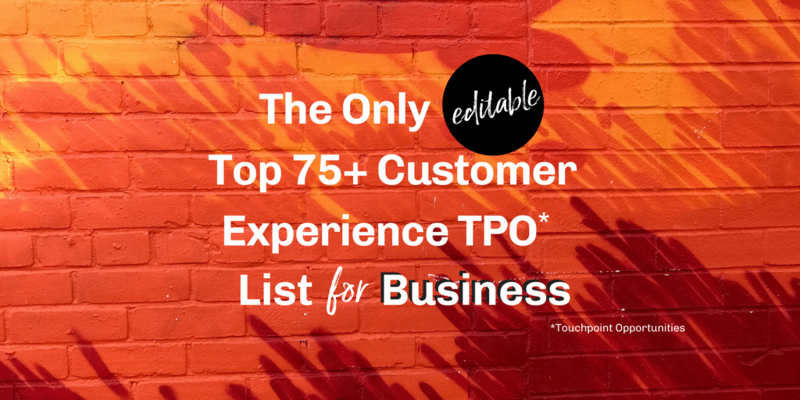 A whole marketplace full of your ideal customers may never know that you exist and although the disappearing act might be good for Harry Potter, it definitely won’t be good for you. That’s the situation that Shreddies cereal found themselves in several years ago. When sales began to drop dramatically, Post Cereal’s first instinct was to test for a flaw in the product or customer experience. But the real flaw was that Post has ceased to innovative about how they demonstrated the value and uniqueness of their product to the marketplace. Shreddies has become invisible and customers had stopped noticing it on the shelves. 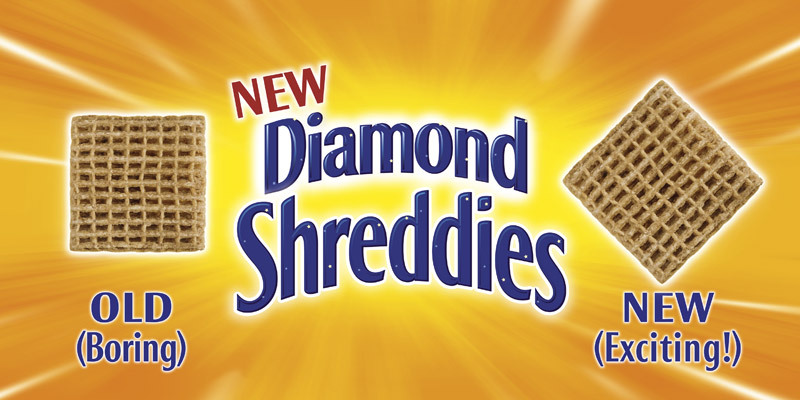 And the solution was… (drum roll please)… Diamond Shreddies – and an 18% increase in market share in the first quarter. And lastly, if you innovate to Demonstrate value and to Deliver value but you are not creating any innovative new products and services, your customers will eventually be wooed away by the shiny new offerings of your competition and you run the risk of becoming obliviously obsolete. Can anyone say Kodak? After relying on a business model that sold cheap cameras and used expensive film, Kodak paid the price for not keeping up with the product innovation Joneses like Apple, Canon and Nikon. When the industry went digital, Kodak found itself bankrupt and irrelevant. 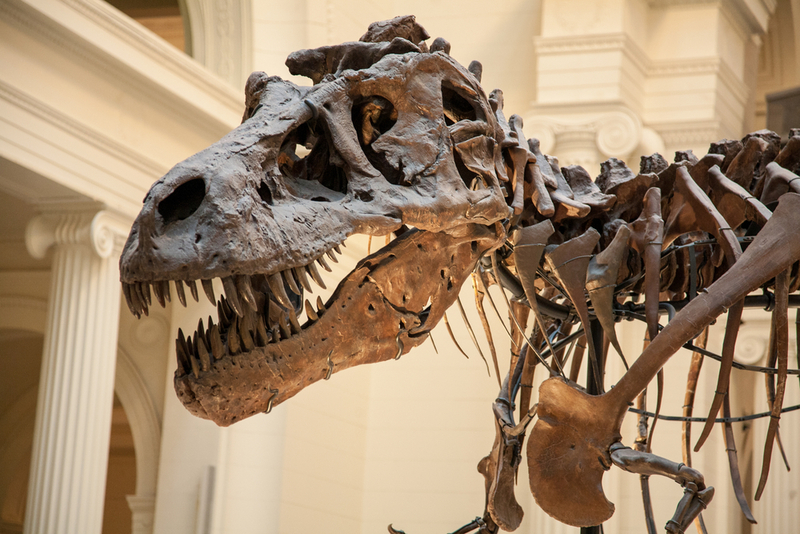 The former industry giant became a lumbering dinosaur and as we all know, dinosaurs are extinct. So What’s the Big Bottom line? It’s not enough to innovate from time to time. Not enough to innovate when it suits us or when a crisis motivates us to go in search of new ideas. The innovation commitment required to gain and sustain a true Innovation Advantage spans the entire spectrum of customer value. 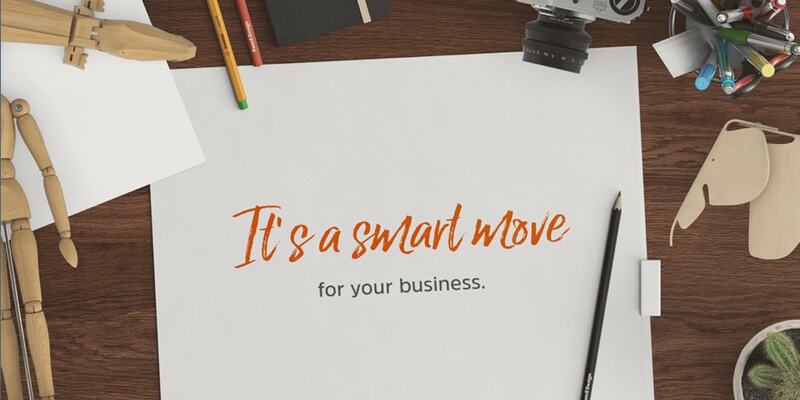 A continuous commitment that gives your brand the type of compelling competitive advantage that not only differentiates you from your competition but that also redefines customer expectations so that you can drive more customers, more revenue and more growth for your business. Where do you stand when it comes to the three Innovation Advantage Imperatives? Where are your strengths and where are your challenges? What steps do you need to take right now to gain and sustain your Innovation Advantage in the marketplace? See you in The Sweet Spot! Woww. such a sweet post! Loved reading this and amazing pictures are here with the innovative thoughts & strategies. Keep posting.